My name is Dan Callan. I am the Broker and Director of Team Callan Residential Real Estate Services. I am extremely proud of the value added benefits that we are able to provide to our clients. Our production numbers are exceptional but the greatest asset we provide is the confidence that those we serve enjoy knowing that their best interests are always of primary importance, not our production numbers. We never let money or numbers stand in the way of doing the right thing! I have been licensed since 1979 and a Broker since 1984. That is a long time in the business but rest assured the benefits would be limited if we did not embrace the latest technologies and tools necessary to provide excellent service in today's constantly changing and oh so complicated real estate climate. Let me share with you the importance of being represented by a team and why I am so proud of our team. I believe a team is essential today because it is critical to have a professional available 361 days per year. At the same time the team allows individuals to have a content personal life so when it comes time to work our salespeople are fresh, enthusiastic, and highly productive. 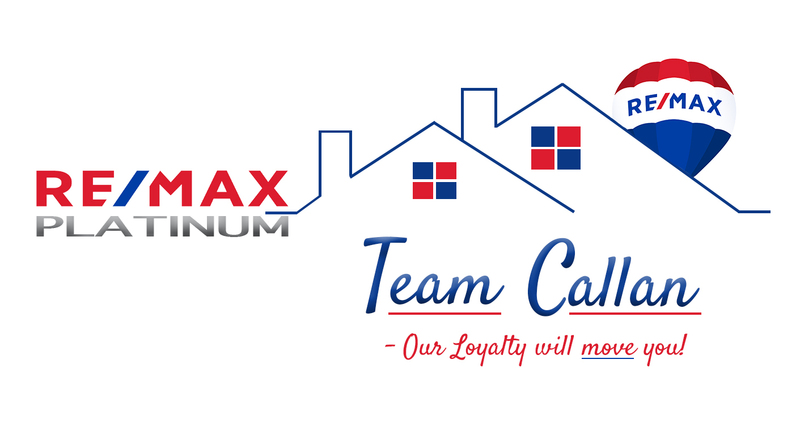 Team Callan includes myself and 4 other sales professionals to get the job done. Our sales staff have the luxury of doing what they are great at because our two incredible full time back office professionals keep us organized while assisting us to make sure that the infinite details are addressed. All our team members are caring and compassionate service providers or they would not be part of Team Callan. We understand that when you are making a residence transition you are most importantly making a major adjustment to your lifestyle. We are sensitive and understand the importance of this monumental event. All the many outstanding services that we provide cannot be detailed in this short communication but if you would like to hear more without pressure or obligation please contact us and compare! The vast network of Team Callan gives us the advantages that others simply cannot offer. We look forward to knowing you.